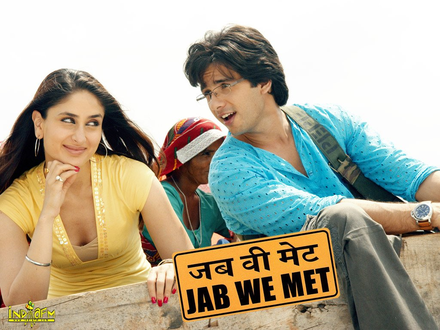 Review Summary: JAB WE MET is one of the finest [romantic] films to come out of Bollywood in 2007. Love stories are beaten to death. The film's a sparkler from the word go. Let's hope the movie will have the same quality. JAB WE MET is one of the finest [romantic] films to come out of Bollywood in 2007. Will this turn out to be the DDLJ for ShahidKareena? I am certain it would have pucca become one if not for the danger awaiting just a fortnight away in the form of OM SHANTI OM and SAAWARIYA. JAB WE MET is a film which has all the ingredients of turning out to be THE family film which guarantees a repeat audience. But with the two biggies already struggling to find ample space for themselves in the multiplexes, one pains to feel that JAB WE MET may have to make way for the two films. 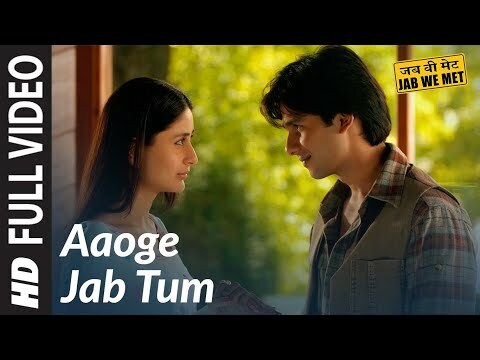 Jab We Met has nothing new to offer but it could well be a time pass movie if you are those romantic types. 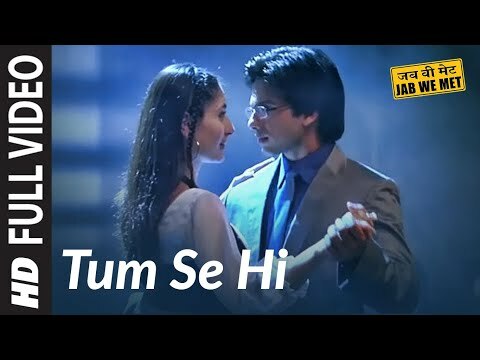 Lyricist Irshad Kamil deserves a special mention for the song, Yeh Ishq Hai. A must see for romance lovers!! No harm if you can add your family to the viewers list. She delivers her dialogues at lightning speed and doesn’t falter.